Last week, we asked you all to tell us your favorite Zelda music. The ensuing playlist was outstanding. This week, I thought I'd keep the idea going with another storied video game series: Final Fantasy. 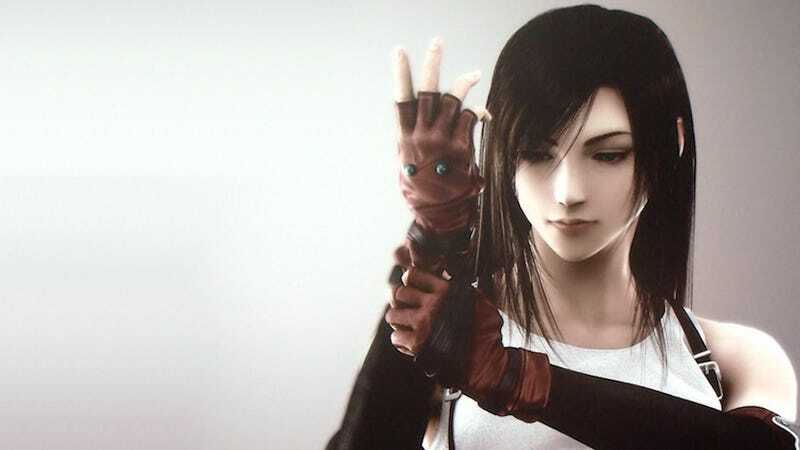 Between the lackluster preview event for Lightning Returns and the bizarre new Final Fantasy mobile game, it's easy to forget that the venerable series still has a lot of lingering goodwill. I know this is basically an impossible question, but if you had to pick one (only one!) piece of Final Fantasy music as your favorite, what would it be? Show us what you've got: Pick your favorite track, embed it using the "Add Video" in the comments, and write a little bit about why you like it. Looking forward to how many people choose Aeris' Theme.